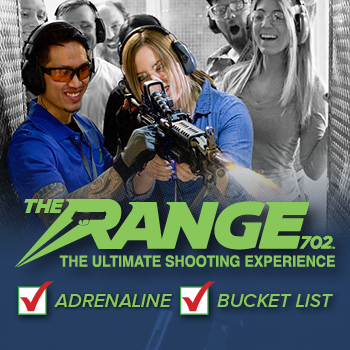 The Range 702 is Las Vegas's best indoor shooting range for the ultimate experience. There are lots of fun things to do in Las Vegas but nothing else quite gives off a rush like going to an indoor shooting range. The Range 702 is Nevada’s premier gun range. 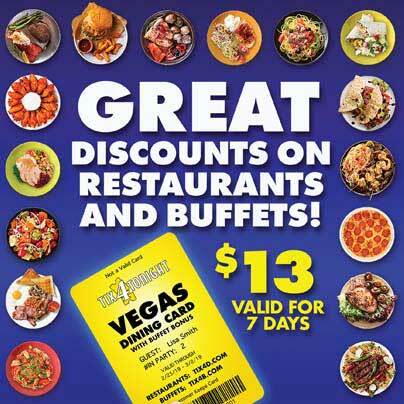 Offering different packages and experiences, they have sixteen different shooting lanes as well as 4 unique V.I.P. lanes that are specially engineered. Regardless of if this is your first time entering into the sport world of shooting live ammunition or you are an experienced shooter, The Range 702 offers a variety of opportunities to practice your shooting skills downrange. Providing the absolute best equipment, coupled with superior technology and the most advanced firearms in the world of ammunition, this is where you want to go while in Las Vegas to get in some time at the gun range. The Femme Fetale Experience, Judgment Day and Area 51, there are amble opportunities to get creative and explore the sport. The Black Ops experience is where you can shoot guns such as the MP5, the M4, a SAW or 10 rounds of a Glock. The One & Done experience gives you the opportunity to select one gun from their vault. 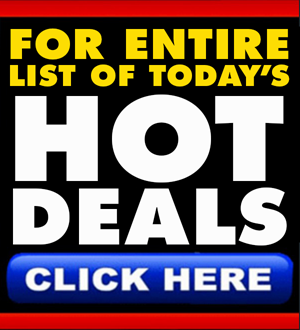 The vault offers many options for including pistols and both fully and semi automatic weapons. 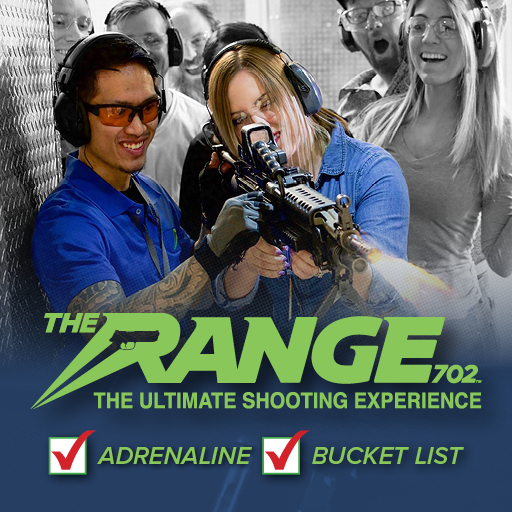 The Range 702 is located very close to The Las Vegas Strip and proudly offers the “Ultimate Shooting Experience” specializing in education and safety.